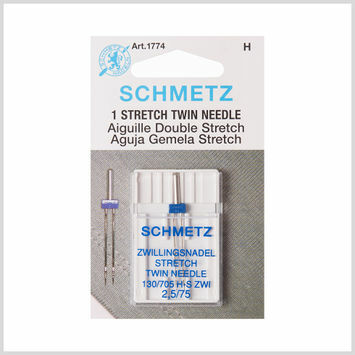 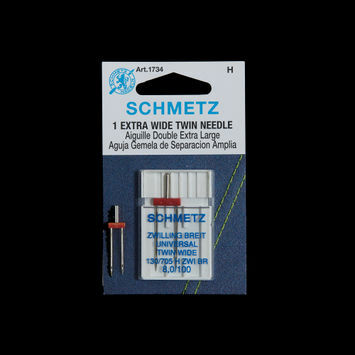 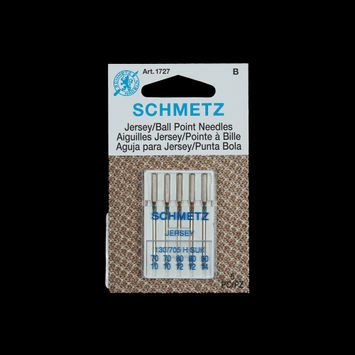 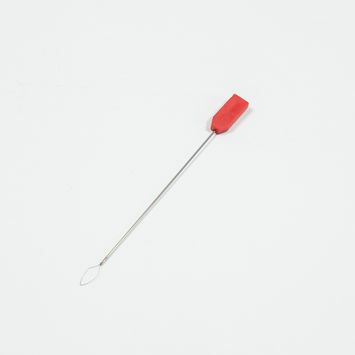 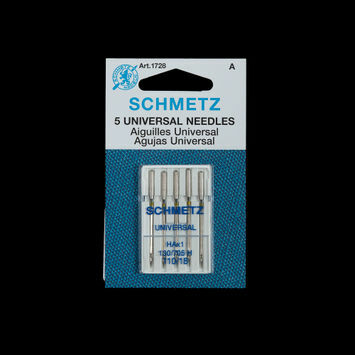 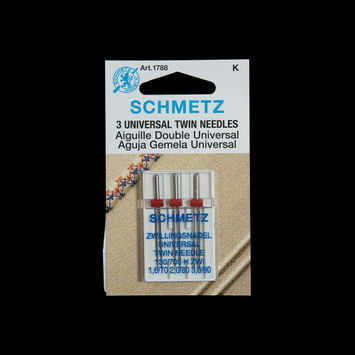 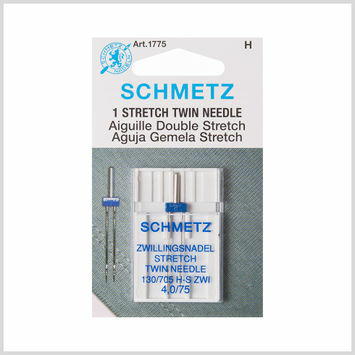 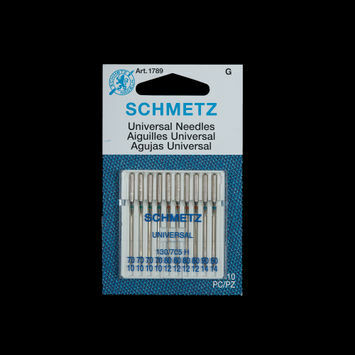 Machine needles are used for all woven fabrics sewn by machine. From serger needle threaders to jeans/denim machine needles, Mood carries every imaginable kind of machine needle for your every sewing need. We’re not the world’s greatest fabric store for no reason!